The well-received Nokia X6 in China started receiving a new update that brings a new Android Oreo build, Google’s August security patch and fixes & improvements for the device. 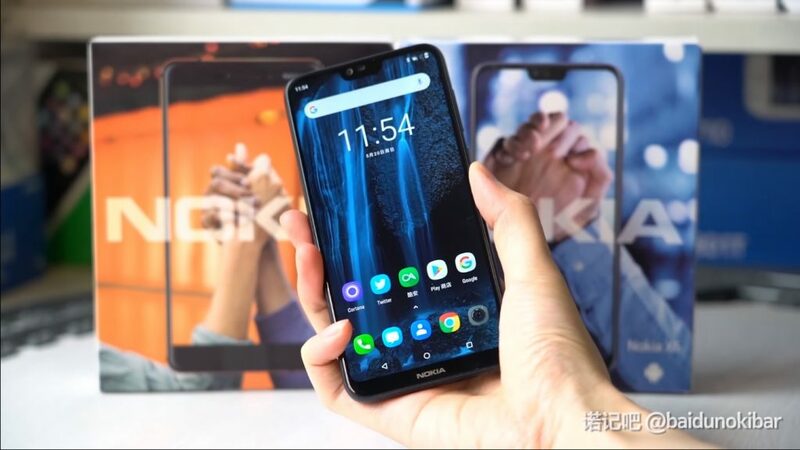 The X6 went on sale in June exclusively in China and is still being sold only via flash sales there, but an Android One version of the device with Google apps made its way to Hong Kong and Taiwan under the name – Nokia 6.1 Plus. The latest update is 428MB in size and brings fixes for stability, touchscreen, improvements in “beauty” camera feature etc. To download the update, head to Settings->System update and you need 861MB of free storage. This update isn’t available for the Android One version of the Nokia X6, or in other words – it isn’t available for Nokia 6.1 Plus, as far as we know.